We're busy people, and as busy people, we rely on a host of tools to keep ourselves on top of our daily to-dos, like calendars, custom inboxes, task managers, and the like. But, keeping tabs on all of these apps can get dicey when you're moving at 100 miles an hour. Therein lies the value of Mailbird Pro. This tool integrates the apps and tools you already use to communicate, plan, and schedule your life all into one central interface so you don't have to keep hopping between different windows and screens, and now it's on sale at an even lower price—$14.99. 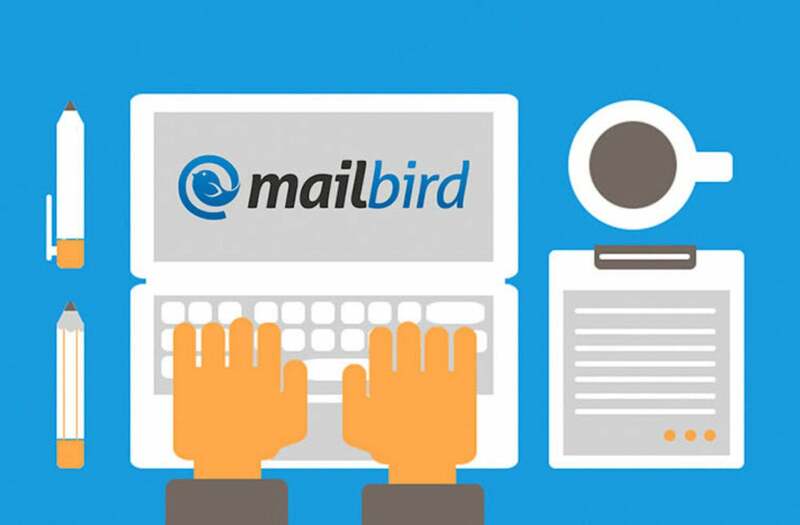 Optimized to be personalized, secure, productive, and social, Mailbird is the single communication tool to get you completely organized. In addition to integrating all of your everyday productivity apps, Mailbird comes with a myriad of handy features. Profile picture search lets you search all email communication with a person by clicking on their profile picture, and it boasts a fully unified and synced contact manager with grouping and linking, so you can manage all of your personal and business contacts in one place. Lifetime plans for Mailbird Pro were on sale for $19.99, but today you can sign up for a new sale price of $14.99, saving more than 80% off the usual $79 retail price.